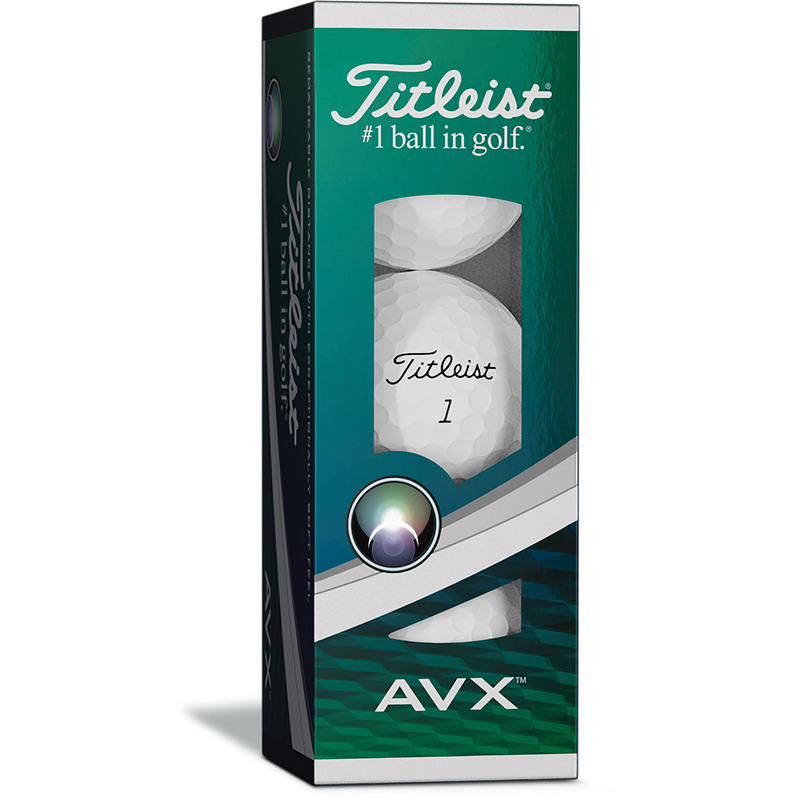 The Titleist AVX golf balls offer superb distance and incredibly soft feel on all shots. The flight of the ball is penetrating with a very low ball flight and low spin. 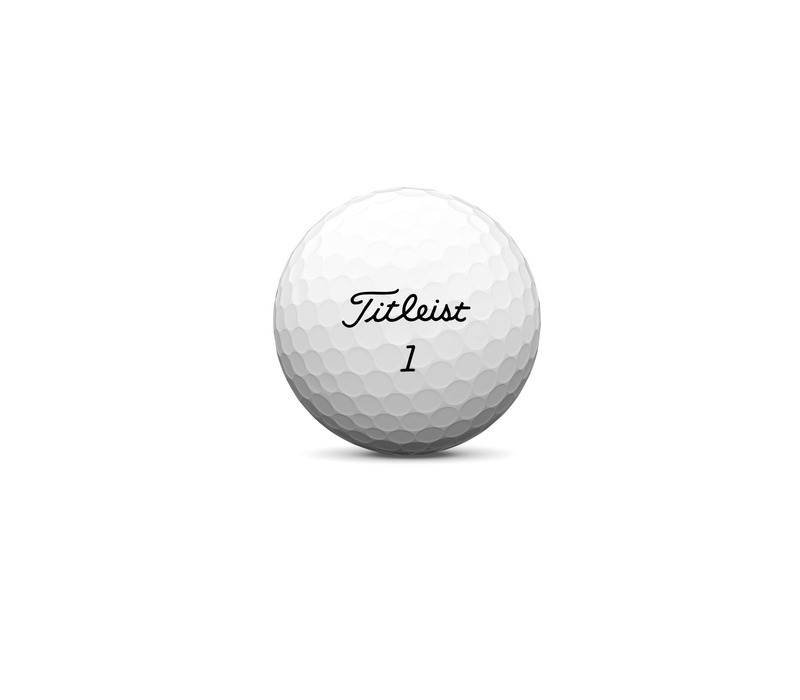 The premium ball is perfect for those seeking to add distance to their game and seek an excellently soft feel. 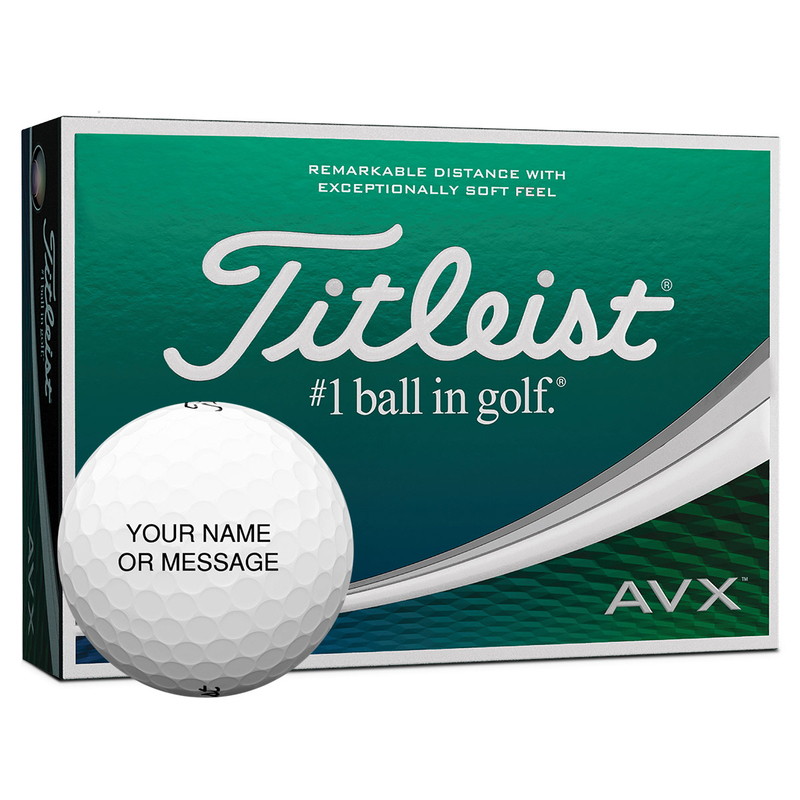 The core is low in compression allowing for high speeds and greater distances while the cover is a proprietary GRN41 cast thermoset urethane giving premium scoring with excellent durability. The casing layer is high flexing to improve speed and helps maintain controllable spin. The 352 dimples are spherically tiled in the tetrahedral catenary style for an optimal and consistent flight path.